The purity of Cabernet fruit expression shines through and is at the forefront aromatically. 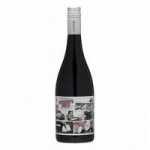 The Shiraz brings richness, spiciness and mid-palate plushness, with its softer tannins playing a support role to the layered Cabernet backbone. The Malbec provides a structural, earthy element to the wine that supports the fruit sweetness and aromatics. It is a wine that provides a myriad of complexity with each mouthful where every return to the glass provides something new. 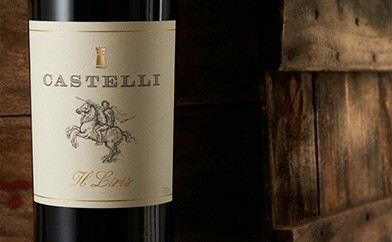 This powerfully structured, well balanced wine is designed to age well over the next 10-15 years. We have also used the state of the art “Vinolok” glass closure to ensure confident cellaring.